Today I fell in love with the most beautiful shoes to walk through the doors of Office. These Razz Ma-Tazz pointed high heels feature a scale effect which is to-die-for. I love office so much and today my profound love for them reached all new heights. Not only do these heels come in black and white but they also come in black and red and black. 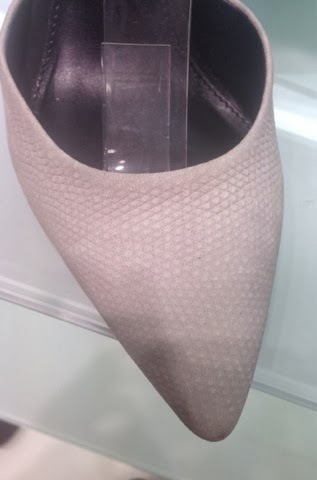 These gorgeous pointed heels come in at a lovely £65. 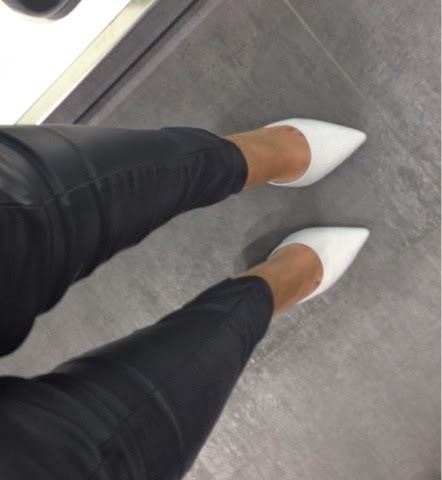 How would you wear them? Causal? Dressy? Both? Don’t they just look GORGEOUS on my feet? Looks like I’m going to have to have these on my birthday list. P.S I’ve set myself a challenge to get 100 followers by the end of the year. Please click that “join this site” button. I would really appreciate it. Next Post Old mixed with the new.